With the start of the new year, SEO territory brings up new techniques and tricks to stay active in the ranking competition. 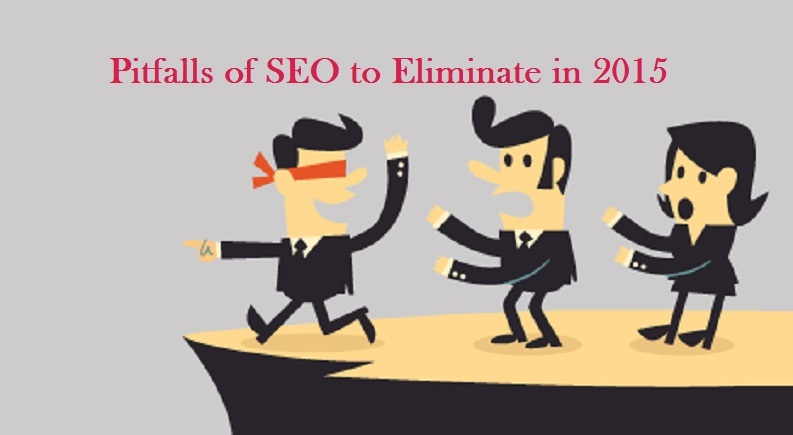 The SEO gurus and practical trends should be followed to mark the significant factors that can promote or demote the positions on search engine. In comparison with last year, in 2015 the search trends have taken a shift towards conventional mode indicating the on-page links to be the most powerful feature. The swing is due to the update in the Google’s Pigeon algorithm, that can be beaten with gaining more authority and credibility of the website. The main focus should not be on link building but on earning reliable links that can improve the integrity of your website. When a customer first visit’s your website, the main focus is to know the purpose of the website. The homepage is built for the introduction of the website and business that you run through it. If the home page does not serve its purpose, it will increase the bounce rate that not only affects the ranking, but will also damage the ROI of online business. To make the home page influential, you must add up some more and relevant content that should be helpful for the clients. Along with text, content should also include banners, images and videos demonstrate the nature of the website. Your site should not cater spammy keywords and data anymore if you are determined to earn better ranks. Stuffing with relevant and irrelevant keywords in the content is outdated and also damaging SEO trick that is still used by many websites. But it cannot earn you either ranking, not customers as they do not benefit them in any way. All the pages should be built according to suitable categories or services along with appropriate information. Get rid of the clutter and trash details to attract more traffic and let Google give you better ranking. To augment the online repute of your brand, it’s imperative to give your consumers more confidence and trust to stay connected with you. It can be managed well by adding accurate contact us details in Contact us or About Us tab. You must provide email, phone number, postal address and even adding a map with directions would be more helpful for customers to spot you. If a well-structured website cannot cope up with the latest technical trends, it cannot beat the competition with innovative contenders. In recent years, mobile devices fetch a large amount of business and traffic to the e-businesses rather than desktops. It’s crucial need of the year to update your site and make it responsive for multiple mobile devices like iPhone and Android etc.